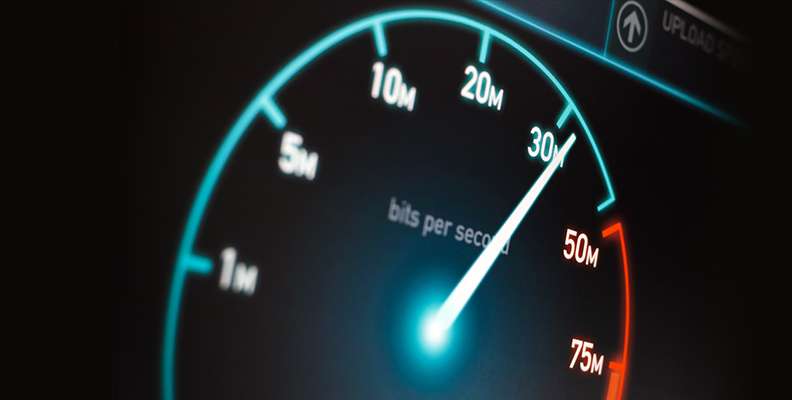 What exactly is website speed and why does it matter? This is a pertinent question that may have crossed your mind from time to time. Website speed, in a very generic sense, is a measure of the time a webpage takes to load. Have you ever wondered if page navigation has chewed into your customer’s valuable time? Perhaps you’ve been concerned that customers may be switching to a competitor’s site simply because it’s quicker to download. This article aims to help you understand the importance of website performance and some of the ways and tools for you to boost the speed of your site. Some of the many ways in which one can speed up a website include minimising http requests, reducing response time from servers, enabling compression and optimising images. This last point is particularly important: often, when a website contains images, you’ll experience slow website speed. Experiencing such sluggishness is mostly driven by image sizes and formats. While some businesses upload JPEG images, some might use PNG format. Along with their dimensions, the resolutions of these images are also predominant factors in determining browser and website efficiency. You would certainly increase the speed of your website by doing away with formats of images that are not suited for your site, and by optimising the scripts that run behind your webpage. So, without any further ado, here are five free resources that help test your website speed. This is a web monitoring tool offering free speed measurement tests. It displays webpage load times and comes up with a performance grading score based upon several important factors. There are monthly subscription plans available with charges specific to your requirements. The USP of this tool is that in addition to grading your website, it recommends 30 different approaches to optimise and improve website performance. There are paid plans for the services you wish to purchase, which include custom reports as well. This tool comes up with a combination of six different grades to evaluate your website performance in addition to displaying the load time. A cool feature of this tool is its selection of the country from where you run the test, which is further used to track the speed variances of your website across the world. Besides grading your website, this tool prepares a list of suggested web optimisation techniques for you. However, unlike the previous examples listed, Google PageSpeed does not display the load time of a page. Last but not least, this free browser plug-in can evaluate the performance of any webpage you visit. Featured among the top five free tools, YSlow provides 20 grades and free suggestions for improving speed as well as performance. To recap, the loading speed of a website is a critical factor that bears strong implications on your online performance. If you are into business, the speed with which your website launches is likely to influence customer preferences and in turn, impact your business sales. The primary aim, be it whether you are into e-commerce or own a blog, is to increase not only the clicks, visits or impressions on your webpage, but also to transform the customer navigation into a purchase. This is a subtle area where even a great product line and attractive discounts may not be enough to encourage customers to make a purchase. Providing customers with a hassle-free web browsing experience can be a key determinant of your product’s online success, working to solidify those long-lasting customer relationships.